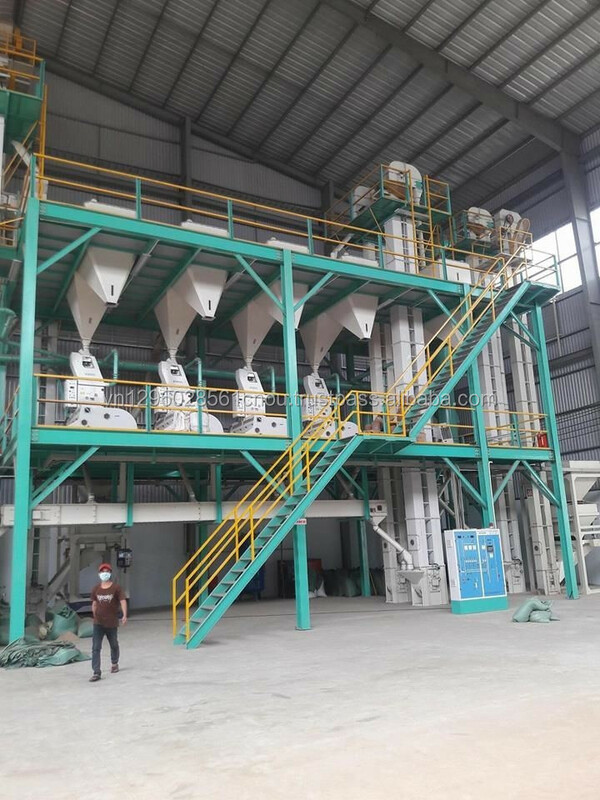 Well milled, Double Polish, Sortex. 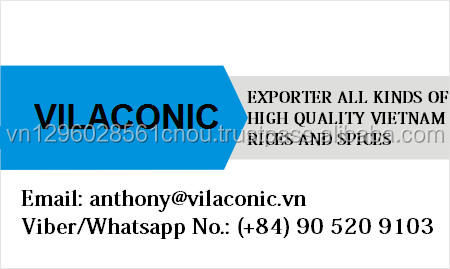 VILACONIC, We are known as a leading company specializing in producing and exporting variety rice products with high quality in Vietnam. 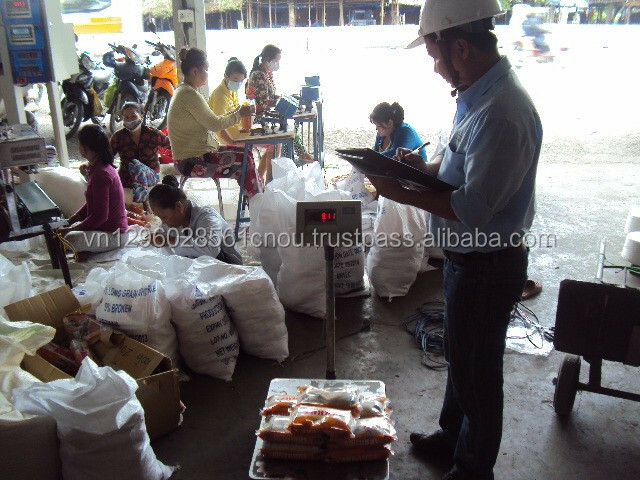 By an Independent Inspection Company in Vietnam such as OMIC/FCC,VINACONTROL, INTERTEK... for weight, quality and condition. 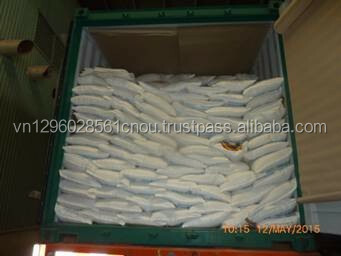 The result of the shipped weight and quality issued by these company at loading port to be final for both parties. 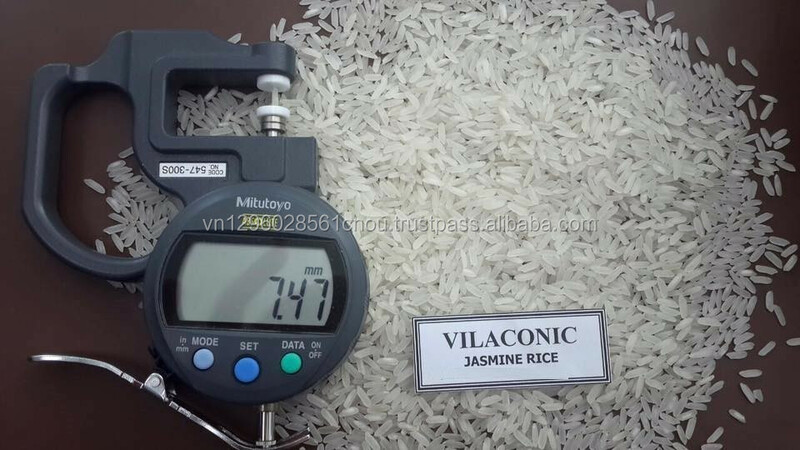 We hold all Certificates including : HACCP, ISO, HALAL, FDA.... and been approved by All Rice Test Center (SGS, BV, Vietnam Government Rice Test Center). 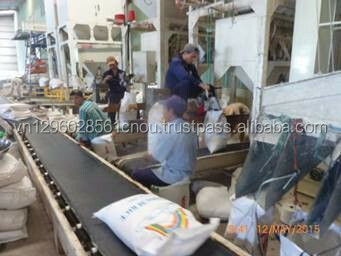 We strive to deliver best quality, provide excellent services at most competitive price of Vietnamese rice. 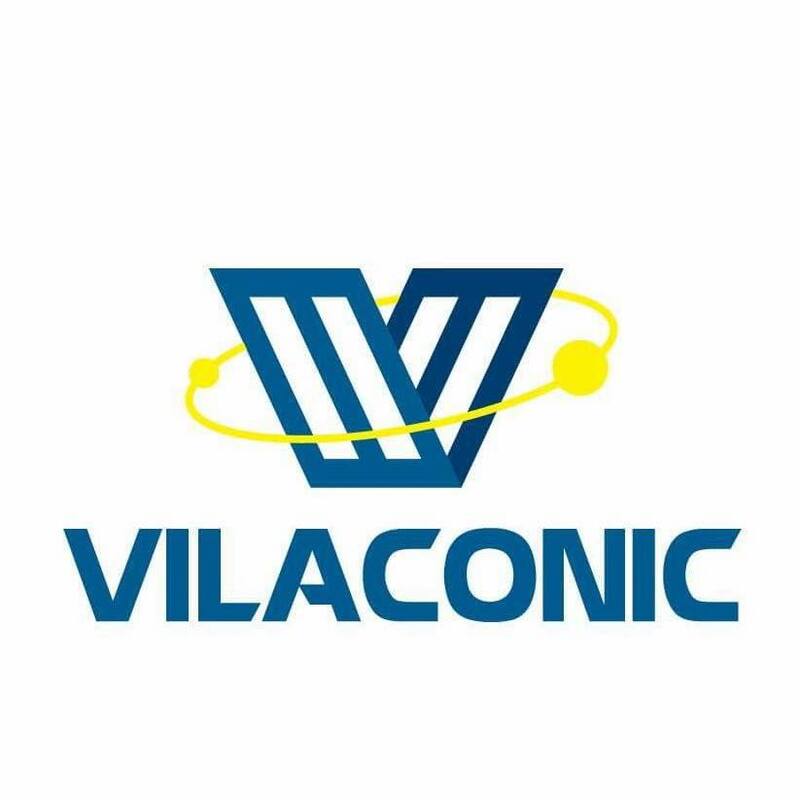 And we are looking forward to cooperate to our customers in a win-win and long-term relationship.